Amanda Lee is not having an easy time of it. After giving up her life in the United States for romance and a new life in Germany, everything begins to unravel. When Amanda’s fiancé dumps her, and with her New York life behind her, she forges ahead and creates a new life for herself by partnering with wealthy divorcée, Marlene Eichler, in opening a new art gallery. 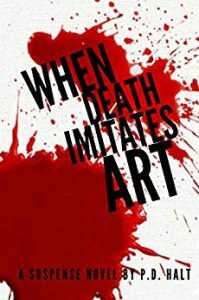 Just when Amanda is happy again and believes her new life to be firmly established, she is viciously attacked, her gallery partner is brutally murdered and again, her life begins to unravel, only this time, the consequences could be deadly. After sinking the putt of a lifetime, Mary Hale is dead. The explosion that killed her left little evidence. The assassin that killed her left behind one obscure clue. Detective Roger Viceroy and his Midwest Region Special Crimes Unit team have virtually nothing to help them solve her murder. Tension builds as the assassin strikes again and again. The killings appear to be random because each murder is different, but Viceroy soon discovers that every crime scene contains a similar, solitary clue. The killer is clever and highly motivated. 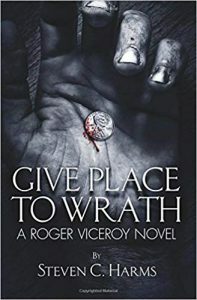 He thwarts and teases Viceroy and the Special Crimes Unit with each new victim. James L’Etoile wrote, “The past isn’t done with us yet.” Truer words were never written. 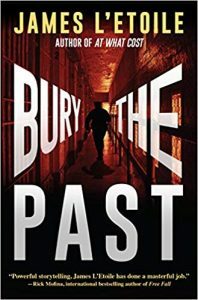 In Bury the Past, his follow-up novel to At What Cost, the first Detective Penley Mystery, James L’Etoile has written another heart-pounding suspense novel filled with dramatic twists and turns. Detective John Penley’s son is recovering from a much-needed kidney transplant, his daughter has been suspended from school and his marriage is crumbling. 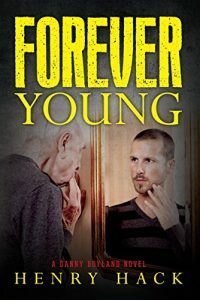 When his wife leaves home for an unexpected break from the family, John is left to parent on his own, with no good answers to his children’s questions. 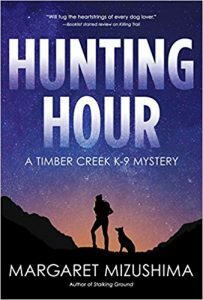 Timber Creek, Colorado sounds like an idyllic place to live, but Officer Mattie Cobb and her K-9 dog, Robo, know better. When called in to help locate a missing junior high student, Mattie and Robo are on the hunt. The hunt comes to a tragic end when the young girl is found dead not far from the high school. When the secret life of the murdered girl is exposed, the list of suspects grows, including the girl’s father and several teen-aged boys. When a second girl goes missing the job becomes much harder and more personal. When it comes to your children, everything has the potential to become your worst nightmare. Like most parents, Maddy Stewart kept those fears locked away until the day Vinni, her eight-year-old daughter, went missing. 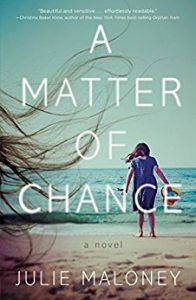 In her debut novel, A Matter of Chance, Julie Maloney deftly weaves loss, love, terror, and hope together in a story that will keep the reader turning pages. 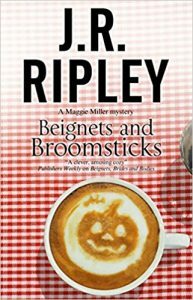 In the third book of the Maggie Miller Mystery series, Beignets and Broomsticks, J.R. Ripley does it again with a Cozy perfect for a relaxing afternoon of guilty pleasure. Murder, mayhem, a surplus of suspects and a cursed espresso machine make for a read as delightful and airy as a plate of fresh beignets. 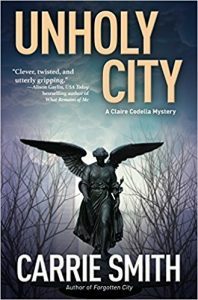 Secrets, lies, and motives abound in the third book in Carrie Smith’s Claire Codella Mystery series, Unholy City. Three bodies and a plethora of suspects bring Detective Claire Codella, Detective Brian Haggerty, and Detective Eduardo Muñoz back together again. The rector, the vestry members, the organist and the homeless men living in the church basement shelter find their lives under the microscopic lens of Detective Claire Codella in this fast-paced mystery set in St. Paul’s Episcopal Church on the Upper West Side of Manhattan. Please check out and subscribe to my new blog. Have some feedback about my stories? I love hearing from my readers! Send me your thoughts in the form below.